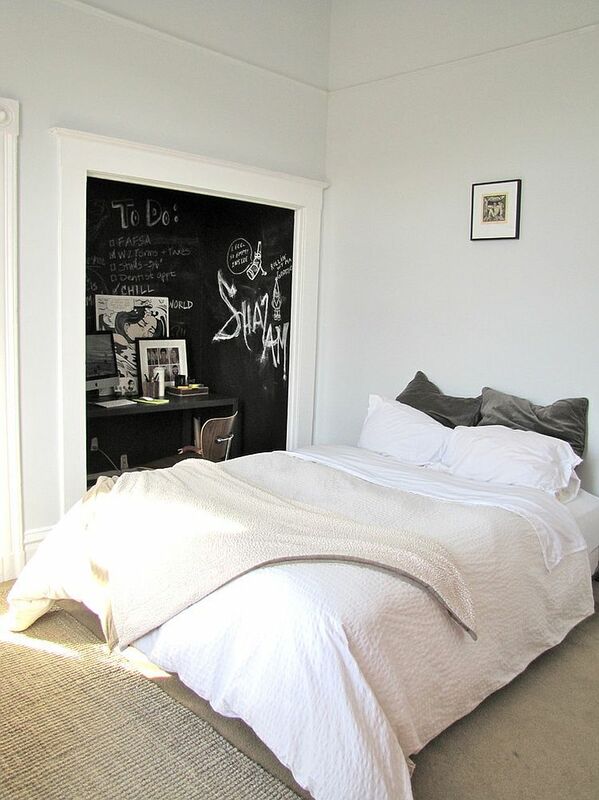 Giving you an opportunity to express yourself, showcase your artistic skills and personalize your bedroom with ease, chalkboard paint is an absolute blessing for those who love dynamic walls! 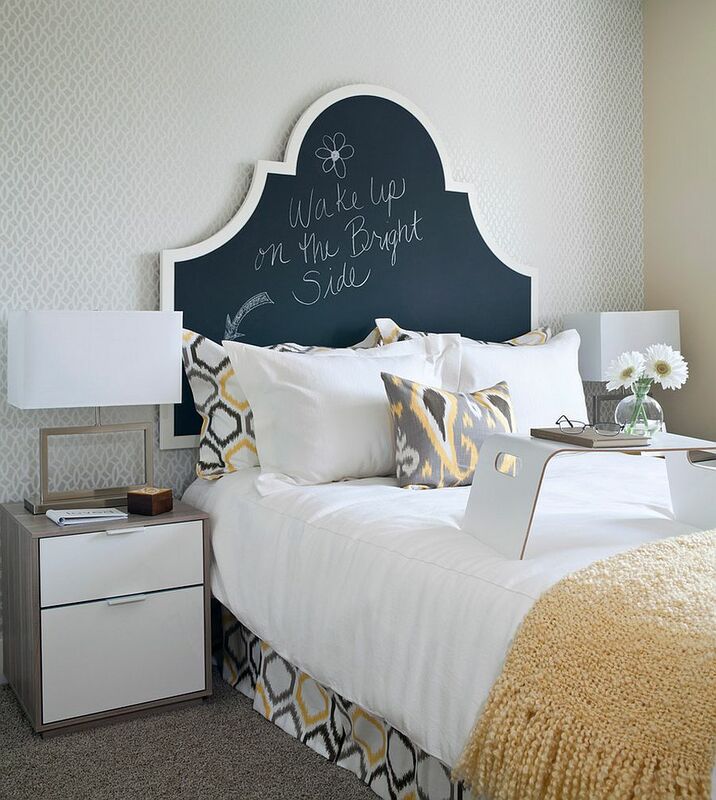 Chalkboard walls are not just for kids alone, and they provide you with a perfect canvas that adds color and pattern to your bedroom without much fuss. 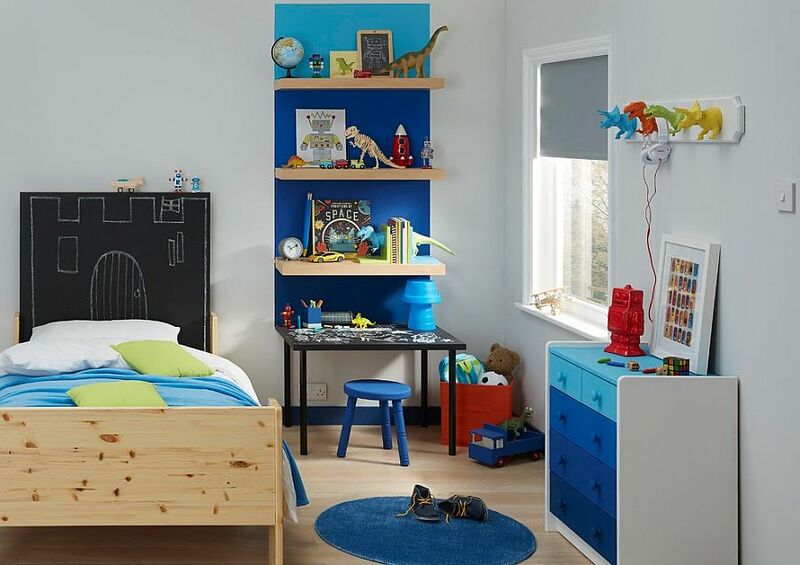 While traditionally chalkboard walls have been relegated to the kitchen and the home office, the idea of giving the bedroom a touch of chalkboard charm is definitely catching on. So why not jump in on the trend? 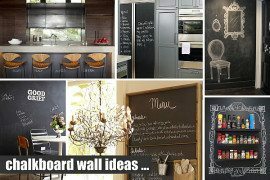 Chalkboard paint is easy to apply, takes little extra effort when compared to normal paint jobs, and if you are not willing to try out a whole wall covered in chalkboard paint, you can start off with smaller sections or even beside decor. 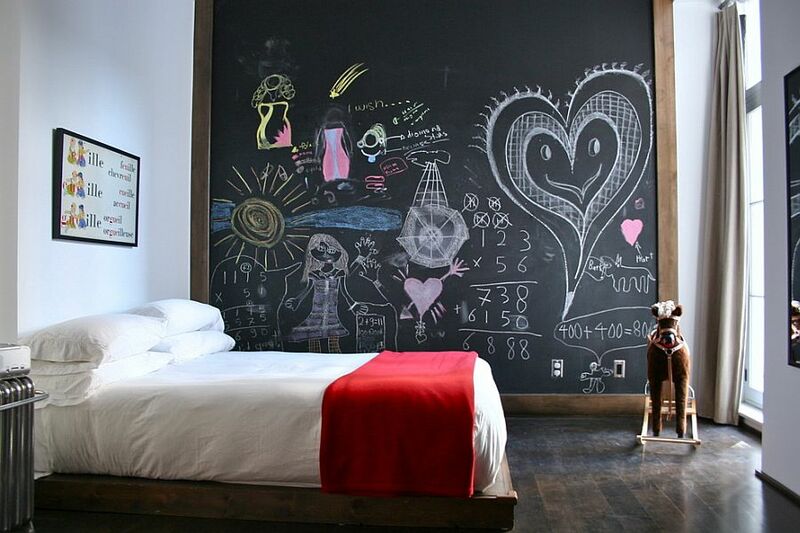 The 35 exquisite (and at times artistic) inspirations on display today will surely convince you about bringing chalkboard magic into your bedroom. 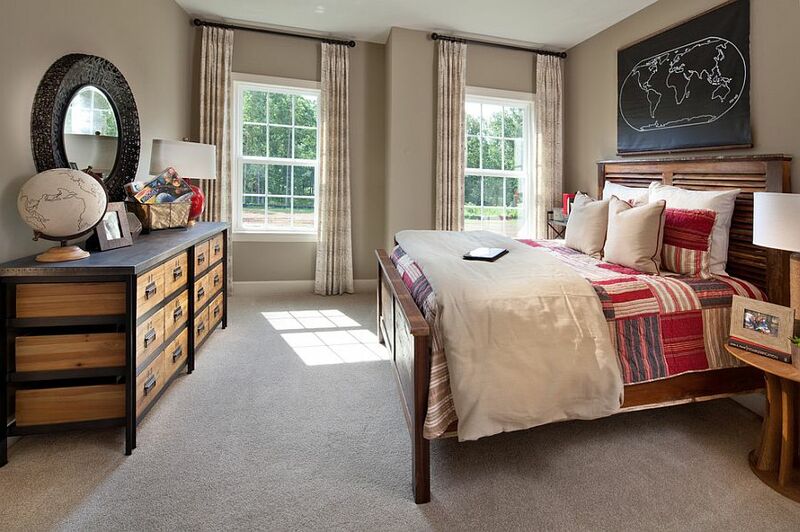 Looking around for some bedroom accent wall inspiration? 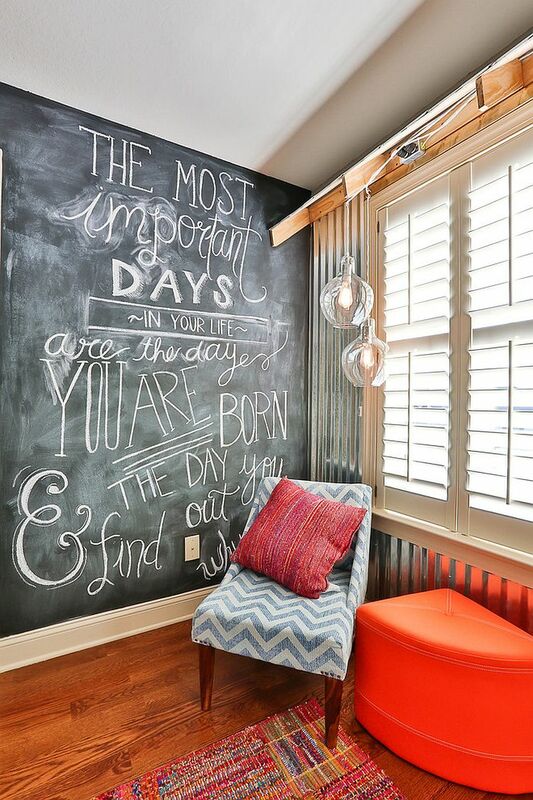 Why not give your personal sanctuary a lively and exciting accent wall that will constantly change, evolve and reflect your true personality?! 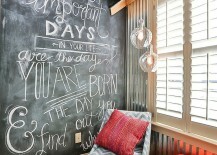 This is precisely what an accent wall in chalkboard paint does. 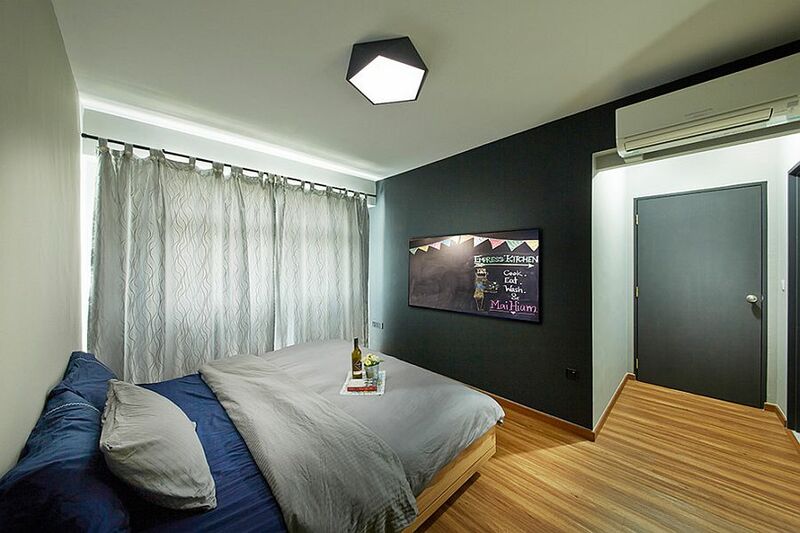 The popular modern trend is to use it as a headboard accent wall, and if your bedroom is already draped in gentle, relaxing neutral hues, then a black chalkboard wall is indeed the perfect choice. 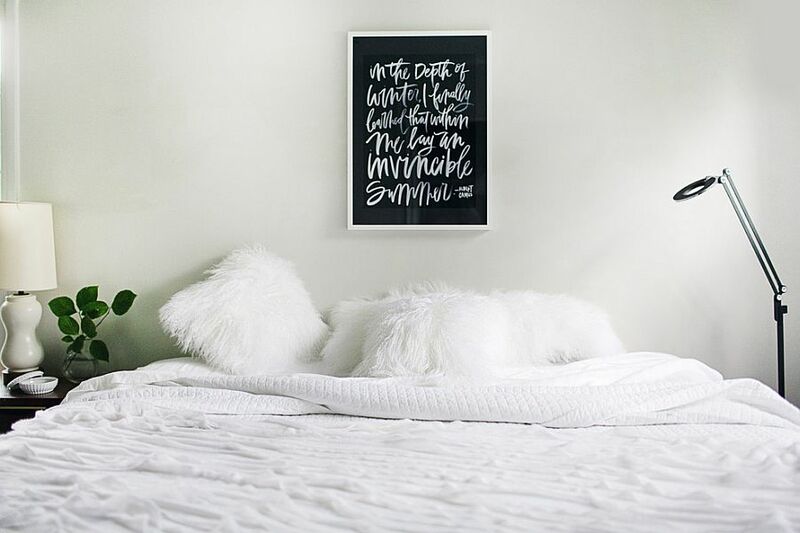 Soon you will find this single wall morphing into the focal point of your bedroom as everything from inspirational quotes to funny doodles start taking shape on it. 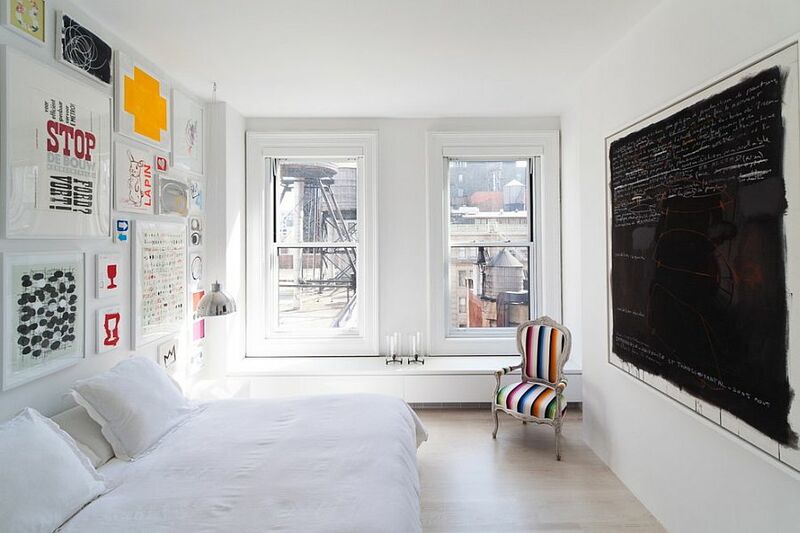 While some homeowners prefer to leave the chalkboard wall in the bedroom largely untouched and give it a more curated, refined vibe, others love the eclectic presence it has. 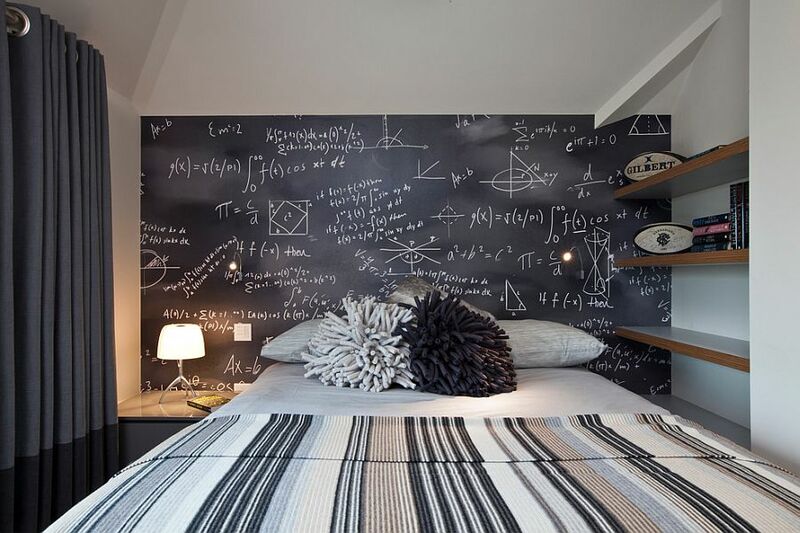 You can either constantly change the message on the walls, decorations around it and the images it holds or opt for a chalkboard wall that is less dynamic and far cleaner. 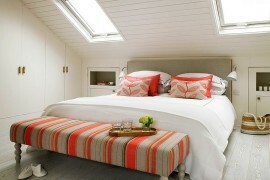 As we alluded to earlier, this is a bedroom addition that well and truly reflects you. 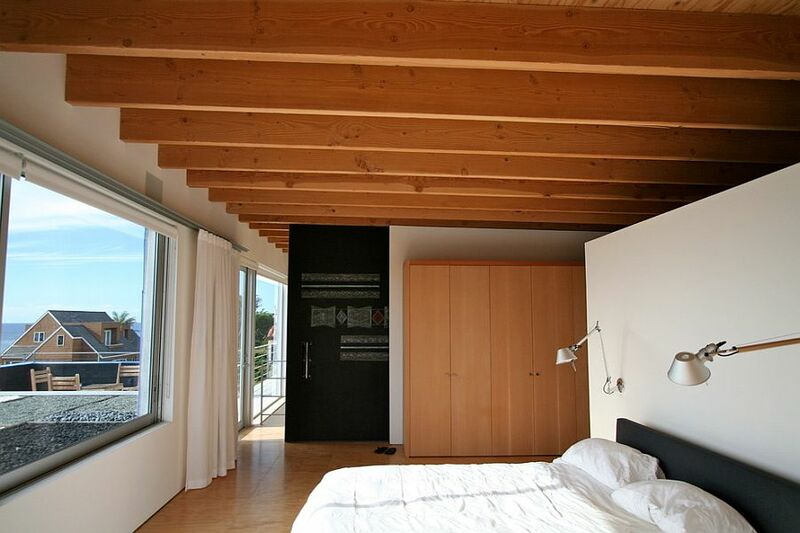 We often hear homeowners complaining about adapting a new feature or trend, as many are afraid that it simply might not work in their home. 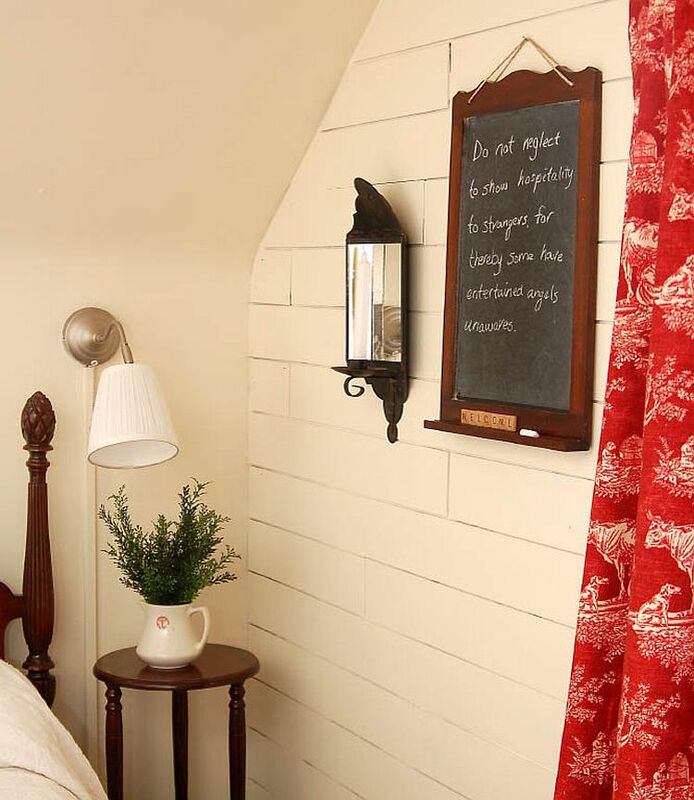 If the same is true for chalkboard walls in your bedroom, then start off with less obvious and expensive alternatives before settling in on a final look. 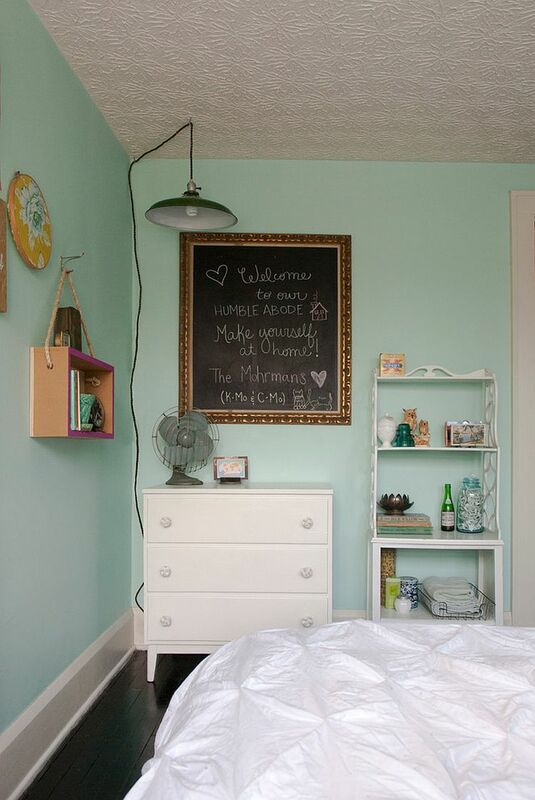 The good old chalkboard is a pretty affordable option, and those with a small workplace in the bedroom will find it pretty handy. 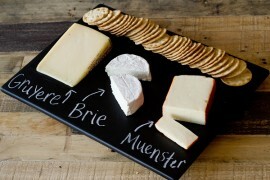 An even cheaper option is the roll-out chalkboard, and you can even buy self-adhesive chalkboard rolls that barely cost anything. 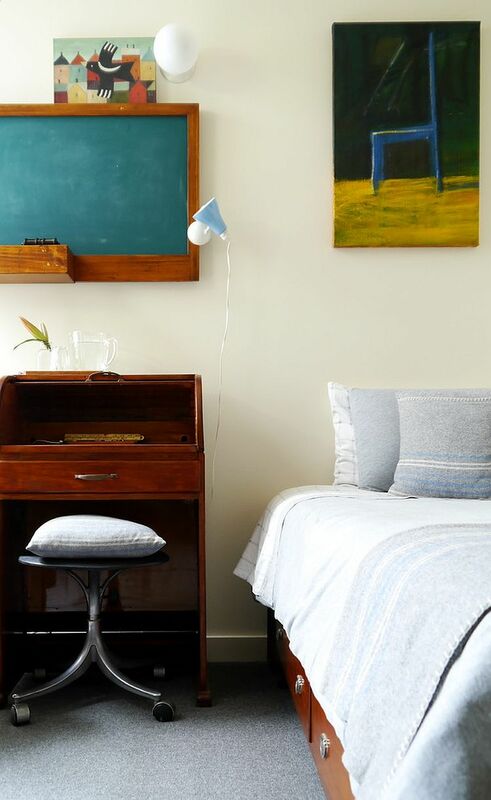 If a chalkboard does not fit the sleek, contemporary style of your bedroom or you feel that it is simply not what you are after, then splurge on a gorgeous piece of artwork, a painting or even a poster that has the same visual appeal of a chalkboard filled with handy artwork. 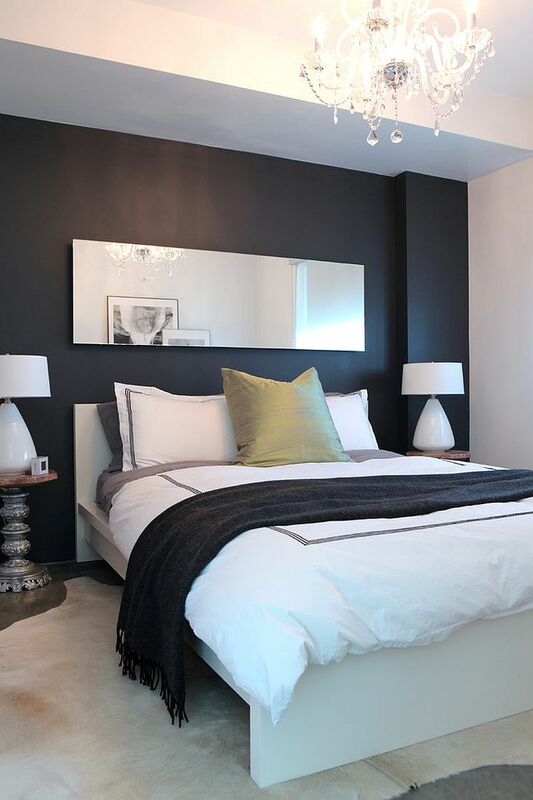 There are many such pieces around that will both dazzle and delight you and add dramatic flair to the modern bedroom. 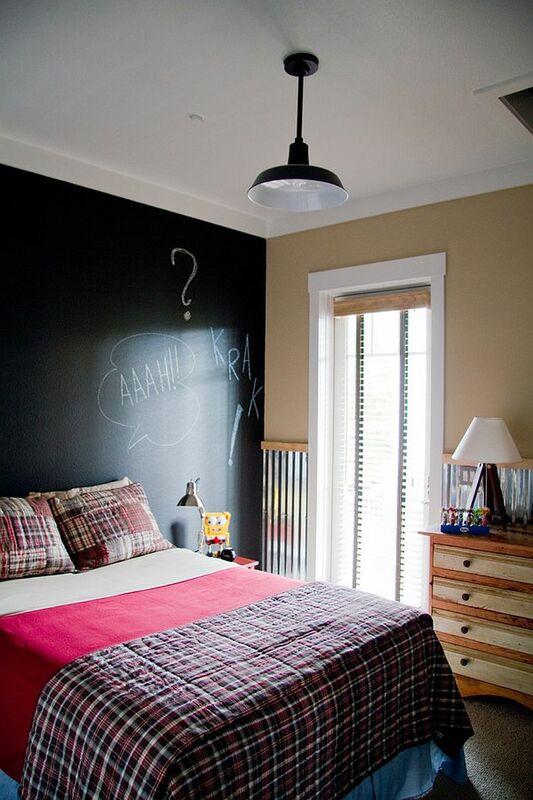 A chalkboard wall in the kids’ bedroom is an absolute no-brainer, as the little ones will inevitably start writing on the walls sooner or later. 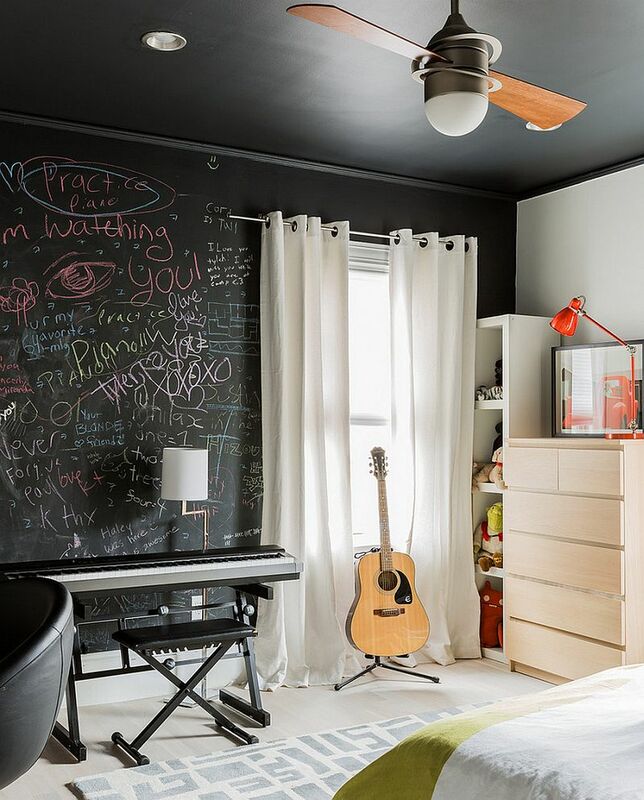 Instead of spending a fortune on a bedroom theme and style that is fixed, chalkboard walls allow you to usher in multiple themes depending on the changing whims and fancies of your kid. 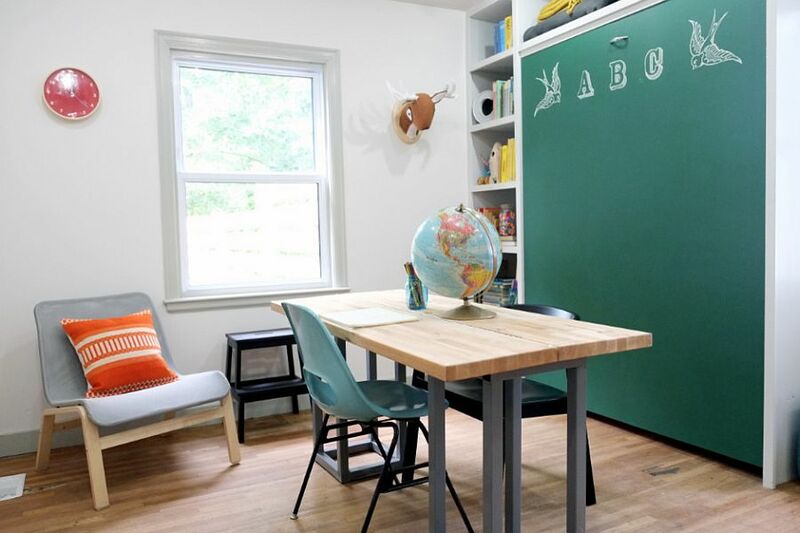 Of course, you can even add just one chalkboard accent wall here and fill the rest of the room with loads of color and fancy decor. 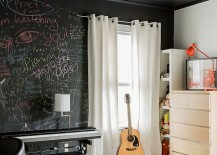 But chalkboard walls are not just for kids’ rooms alone, and even teen bedrooms can benefit greatly from their presence. 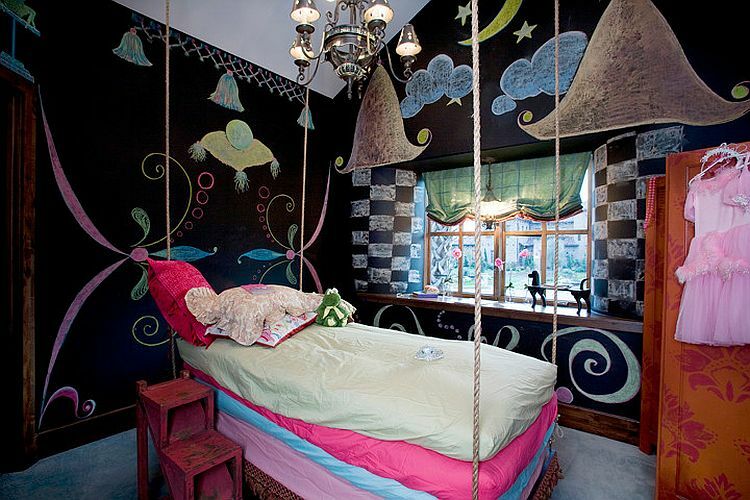 One of the misconceptions around is that chalkboard paint needs to be only in black. 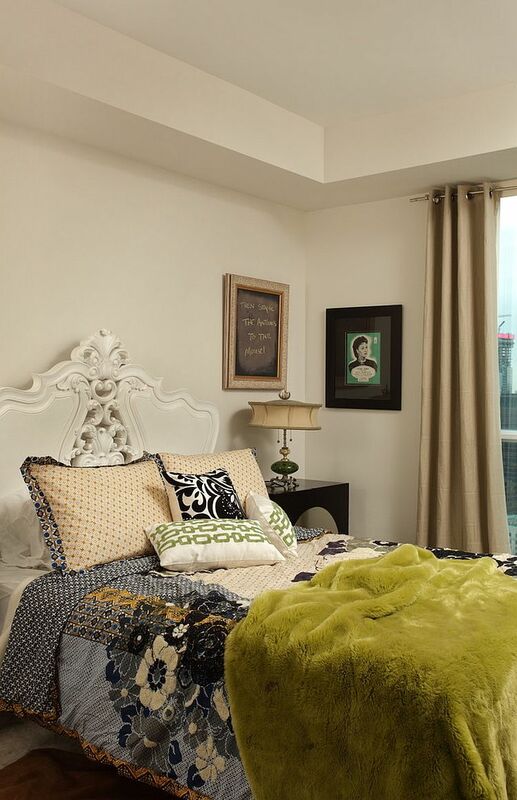 Sure, most of the inspirations that we see use black for visual impact, but if green or light yellow fit the color scheme and theme of your bedroom, you can get them as well. 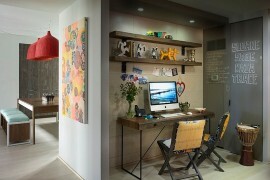 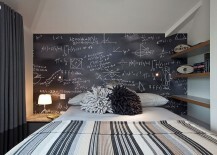 And instead of walls you can also turn to the headboard, closet doors or even the bedside table for chalkboard beauty. 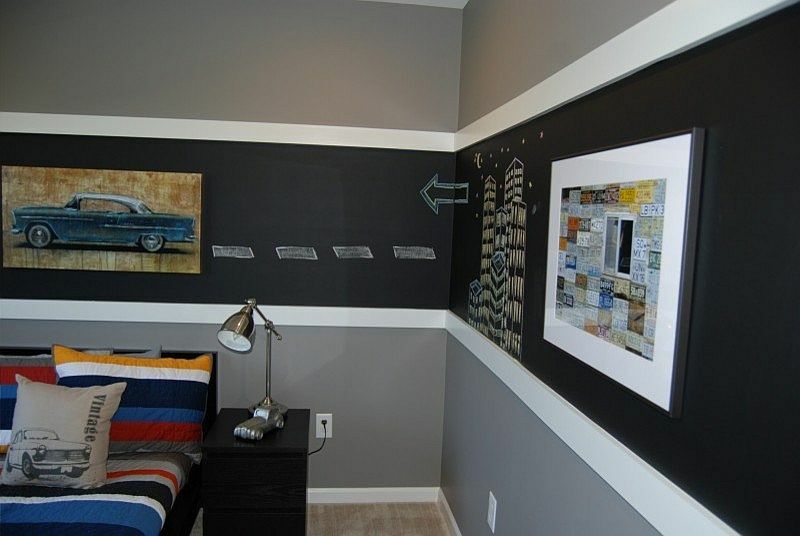 Decor clad in chalkboard paint can be moved around to a different room if needed, making them far more resourceful than those accent walls.